I don't know about you, but there's a lot of stuff I can't do on my own. 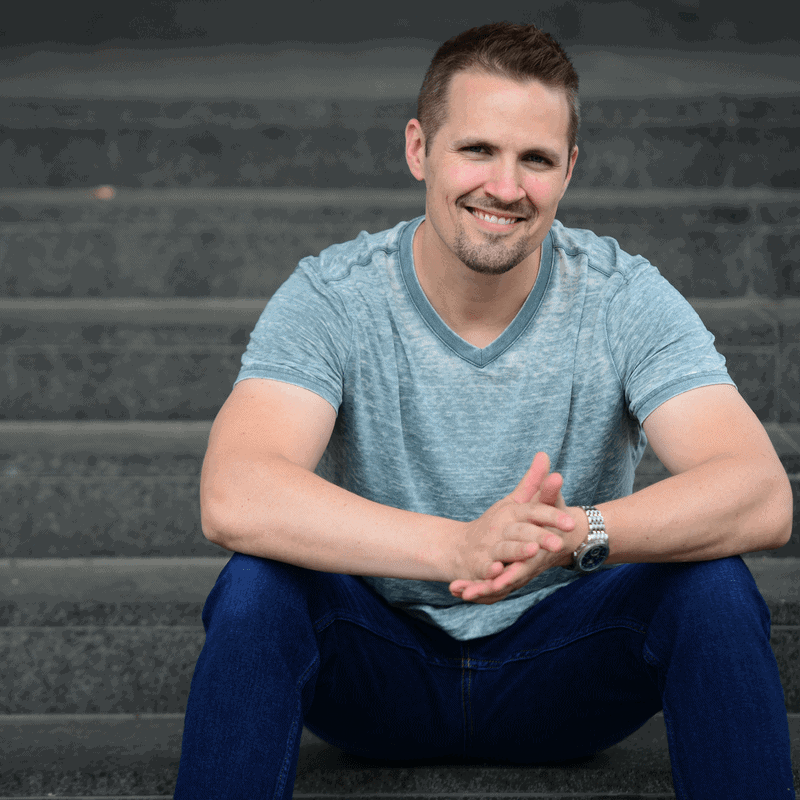 Sure… I've managed to figure out the things I NEED to know in order to run my business, but make no mistake about it – I never would've made it this far if I had to do everything by myself. The beauty of being a one-man shop in today's world is that good help is fairly easy to find. It may be surprising to some, but if you invest a little bit of time looking in the right places, there are all kinds of experts available to help with just about any task you can imagine. You can enlist their help RIGHT NOW – they're literally just a few clicks away! Encountering things you can't (or shouldn't) do yourself is an inevitability. It's going to happen. You can sit on the sidelines and let these obstacles derail your progress, or you can get to work finding someone who knows how to handle these issues FAR better than you ever could on your own. 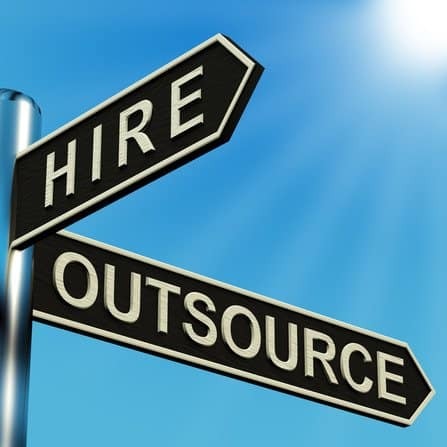 There are A LOT of ways you can start outsourcing these jobs to outside contractors and companies on a per-job basis (without hiring any employees or making any long-term commitments). What I like to do is work with a couple of different “freelance outlets”. Both of these online platforms offer me access to some MASSIVE networks of freelancers all over the world, and because the bulk of these works are not based in the U.S. – it's surprisingly inexpensive to hire legitimate experts and specialists for all kinds of practical applications. I've been using Fiverr for a couple of years now and while it's not always the perfect fit for every job, I've found some pretty good help there, and usually at a shockingly low price. Something most people appreciate about Fiverr is that it's CHEAP (probably the least expensive place on the internet to find legitimate help). With every job starting at no more than five bucks, it's pretty hard to go wrong here. I've heard some of my fellow entrepreneurs refer to Fiverr as “the Walmart of freelance marketplaces”… and based on my experience with it, I would have to agree. Fiverr's primary selling point is that it's very inexpensive (even cheaper than most overseas freelancers already are). This can be great in a lot of situations, but there are some scenarios where you don't necessarily want to prioritize cheap at the expense of quality. The funny thing about Fiverr is, while some of the freelancers on this site don't always provide a “Top Shelf” product or service, there are some on this site who do an INCREDIBLE job – worth far more than the price you'll pay (as I explain in the video above). While I've had the occasional “dud” experience with Fiverr (contractors who basically couldn't do what I needed), over time I've found that there are A LOT of hidden gems in this marketplace… and the only way to find them is to start hiring people there. Once you find a contractor who proves themselves to be a competent, capable service provider for your business… you can keep going back to them again and again as needed. How great is that?! If you're looking for the best freelancers that Fiverr has to offer, you can also try Fiverr PRO Services. This is the best way to access all the verified sellers with a super-great record and cut through all lower-end freelancers who haven't yet proven themselves to the marketplace. When I first started using Upwork back in 2004, it was known as “Elance”. In all the years I've been hiring freelancers on this site for the various projects I've needed help with, I've almost never been disappointed by the help I've found here. Part of it is because their system allows you to post your job and look very carefully at DOZENS of freelancers before you hire one. Before you decide who to hire for the work you need to get done, the system makes it extremely easy for you to be confident about who you're working with and in most cases, you won't have to release one cent of your funds until the job is completed to your satisfaction. There is some amazing talent available here – if you're not using this site for some of the tasks you're stuck on (or just shouldn't be doing), I'd strongly encourage you to check it out. Check out this review for more info about how Upwork operates, some of the pitfalls of this platform and how to avoid them and hire the best talent for your business. When you're trying to live the entrepreneurial life with balance – it's important to know when it's worth your while to handle projects yourself vs. when it makes more sense to hire someone else to do them for you. I'll be the first to admit, it's not always an easy decision (especially when you don't have a ton of money to work with). It also depends on how frequently the job (i.e. – whatever you're stuck on) needs to be done AND how much precision and attention-to-detail is needed (and whether you trust someone else to handle this task). If this is something you could do pretty quickly on your own… then you might want to figure out the solution on your own. 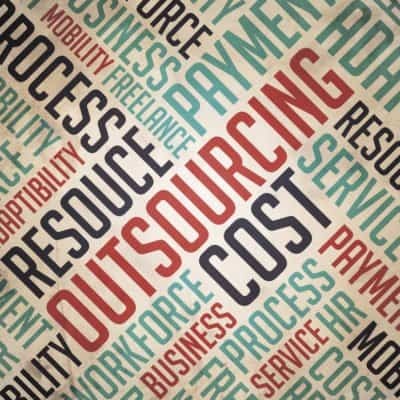 However, if the job will take you hours to complete and you only need to do it once in a blue moon (or once EVER), and the cost of hiring a pro isn't a huge barrier… then it probably makes more sense to outsource the heck out of the job. That's what I do, and it saves me untold amounts of time and ultimately, helps me make more money. A friend of mine runs a “content creation” business – and he let me in on a little secret about how his business's works. He employs about 40 people and 100% of his employees are not technically “employees”. He works with dozens of freelancers, most of which he found on Upwork. He simply hires a freelancer for a one-time job (with no long-term commitment) and when he likes the work he sees, he continually goes back to these same freelancers again and again. He isn't obligated to continue doing business with them and they can cut ties at any time, but as long as both parties are happy – they continue doing business together (while using Upwork's platform to handle all the payments, rather than messing around with W-2 forms each year). To me, this was a big revelation. I was always hesitant to bring on employees or virtual assistants in my business because I didn't want to have that “guaranteed expense” each month (especially for tasks that aren't necessarily needed on a regular basis). When I realized I could find precisely the help I needed, when I needed it on a place like Fiverr or Upwork – a BIG lightbulb went off. The beautiful thing about these marketplaces is that they're both MASSIVE. In my experience, Upwork is generally more expensive (and I think they also have a better working platform and pool of talent)… but BOTH of these sites offer access to help that is without question, FAR less expensive than hiring someone in the U.S.
hey..thanks for the tips….its really valuable..